Active Instant Food Thickener will thicken hot or cold foods and beverages to any consistency desired. 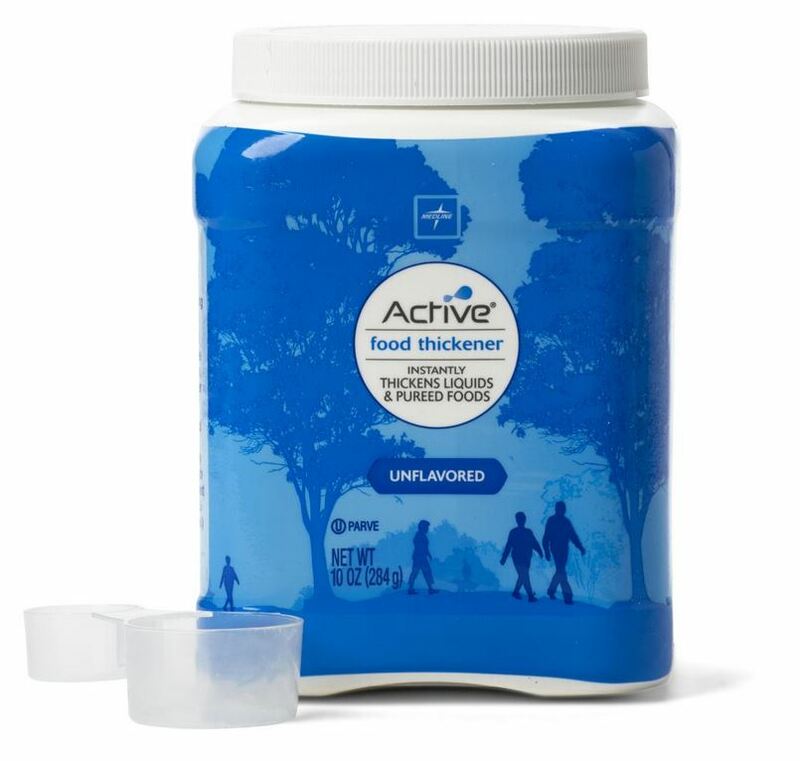 Active Food Thickener produces a smooth consistency when added to food. It will not compromise taste, nor will it over thicken. This food thickener is a corn-based modified food starch. It is specifically designed for food and beverage preparations to aid individuals with swallowing problems (Dysphagia). 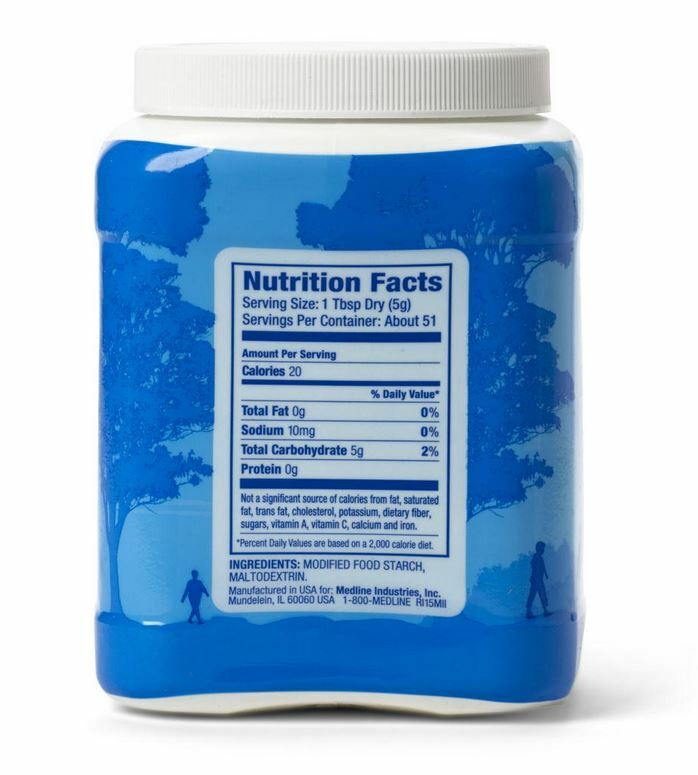 Active liquid thickener is fat free. One 10oz tub.